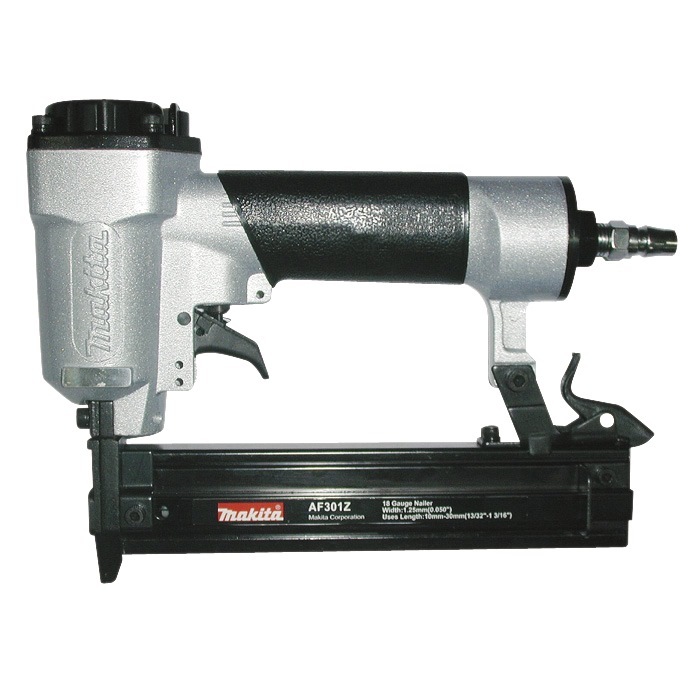 MAKITA AIR NAILER AF301 is rated 5.0 out of 5 by 1. Rated 5 out of 5 by Ian Koo from Compact and works perfect right out of the box! bought this as it's really compact. Takes brads up to 30mm. Used it for a home project. Don't think I will be hitting any nails with a hammer anytime soon.